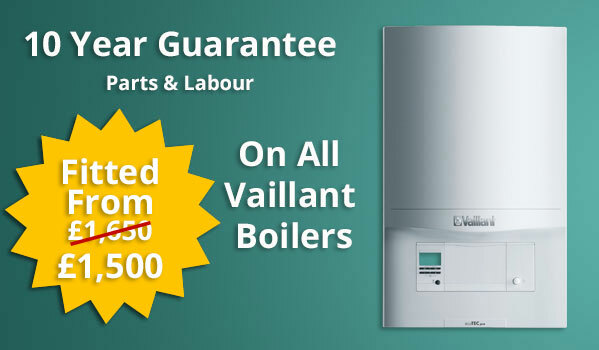 For safe, efficient boiler installation in Coventry and beyond. Any work to your home can be a major hassle, with the interruption to daily life, mess and on-going worry. A1 Gas Force are here to take the stress out of boiler installation and let you enjoy the increased efficiency and functionality a new boiler can bring. A1 Gas Force are regional suppliers and specialists in central heating and boiler installation. We are Gas Safe registered and our team are experienced and expertly trained to ensure all our work meets exacting standards. With A1 Gas Force all work is carried out by our team, with nothing ever contracted out to less accountable firms. This guarantees the consistent quality standards of every boiler installation and ensures every job is completed with the same attention to detail and safety in mind. With A1 Gas Force the customer comes first and we will endeavour to make the process of boiler installation as quick and easy as possible. From your first quote to boiler aftercare, you can be sure your central heating and hot water supply is in the best possible hands. Once you are enjoying the benefits of your A1 Gas Force boiler installation, we can provide the regular servicing you need to keep your new appliance working with maximum efficiency and reliability. Ask us about boiler testing, maintenance and how a simple annual service can save you money. Working with our Free Boiler Team, we are dedicated to ensuring that households locally who qualify, can benefit from a free boiler installation as part of the national drive to make homes more fuel efficient and help pushed families beat the energy price hikes. Get in touch today for a service that is friendly, professional and has been helping people in your area for three decades. A1 gas Force come highly recommended for boiler installation in Coventry and the Midlands.